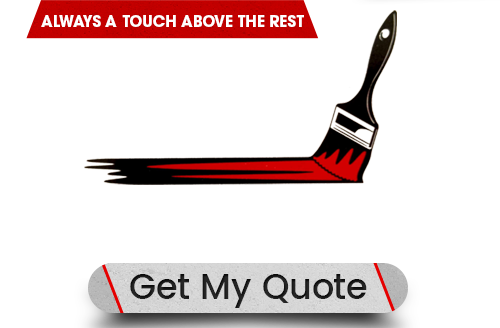 At A Painter's Touch, LLC, our Orlando painting contractors are here to help you with your next painting project. Our professional painters proudly serve both commercial and residential clients. We are adept at both interior and exterior painting efforts. The one constant in everything we do is our goal to achieve complete and total customer satisfaction. If you need to hire a professionally licensed painting contractor in Orlando, call A Painter's Touch, LLC. Our courteous and polite staff would be happy to assist you in any way that we can. Our knowledgeable experts can answer any questions that you may have. We can schedule your consultation today. Painting the exterior of your home is more complicated than simply buying and applying paint. The effort requires a great deal of knowledge and skill in order to achieve the best possible results. In addition, preparation is vitally important. When you hire our Orlando exterior painting contractors, you will avoid all of the common pitfalls that lead to substandard and short term results. We can help you select the best paints that will withstand the elements. Our painting contractors will expertly repair and prepare every surface to be painted. In the end, your home will look absolutely fantastic for years to come. Painting the interior of your home should be a fantastically enjoyable and rewarding experience. Trying to conduct the effort by yourself can lead a great deal of frustration and substandard results. The best way to avoid this situation is to hire a professionally licensed painter to help with the effort. 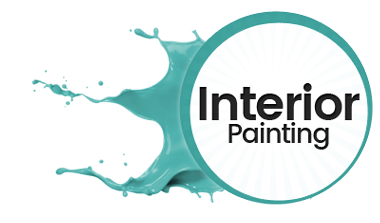 At A Painter's Touch, LLC, our Orlando interior painting specialists are here to assist you in achieving all of your goals. We can guide you through every stage of the effort, constantly staying attuned to all of your inputs. In this way, we can turn your vision into a reality. Keeping your property looking its best requires more than just making sure that it is well painted. You must also keep it as clean as possible. Because the exterior of your home or business is constantly exposed to the elements, this is a very difficult and recurring task. 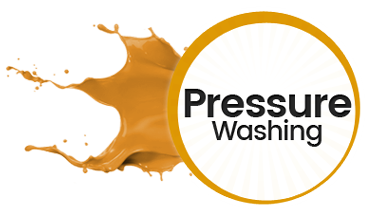 Our pressure washing contractors are here to help you with this effort. We can clean your siding, driveway, walkway, porch, patio, deck, and any other exterior surface around your property. Our team will customize our cleaning method to the surface and stain being treated, guaranteeing the best possible results. In order for your business to be as profitable as possible, your commercial property must be kept well maintained. If your exterior paint coat is peeling or unsightly, prospective clients and customers may be discouraged from patronizing your business. If your property's interior is uninviting and unprofessional, the same thing can occur. At A Painter's Touch, LLC, our Orlando commercial painting contractors can help you keep your business looking its absolute best. 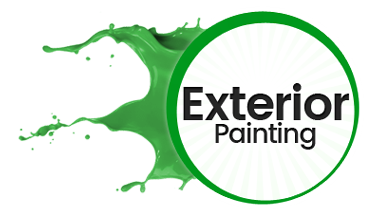 We will help you express the quality of your products and services, your professionalism, and your desired image through our interior and exterior painting services. Your business will be the better for it. Each time we are hired for a job, our Orlando painting contractors are humbled by the trust that our customer shows in us. You are entrusting us with your home or business. We promise to work our hardest to provide you with the highest quality services possible in return. No matter what we are doing for you, our goal is simple. Our professional Orlando house painters and commercial painting contractors seek to form long lasting and mutually beneficial relationships with all of our customers. Through our high quality work, we seek to convey the fact that you can trust us with all your present and future property beautification needs. If you are looking for an Orlando painting contractor then please call 407-218-0625 or complete our online request form. "A Painter's Touch was the best choice we could have made for our home! They did an amazing job, the colors were right on point, the workers were friendly and polite, the job was complete on time and the price was so reasonable! Thanks so much to Josh and the guys! You were awesome! Will be telling all my friends to go to A Painter's Touch for all their painting needs!" "I hired Josh Douglas with A Painter's Touch to paint our home several months ago. I am always pretty specific with any contractor I hire because I want to make sure I get what I want and get what I am paying for. Josh had no problem with my specifications and was always on time.The price we set prior to the job, was the price I paid, NO HIDDEN FEES! The job was completed on time. His painting was absolute perfection. I would definitely recommend Josh and A Painter's Touch to anyone and I appreciate his honesty and integrity!" "Josh was referred to me to paint the interior of my kitchen and living room. I was immediately surprised by his professionalism. He was always prompt, professional, very enjoyable to work with and did a wonderful job. Josh was always concerned that I was happy and he was always accommodating. I was so impressed with his work that I have accelerated, the time schedule, for a large painting job I have planned. I look forward to using his firm again and recommending him to others. I am very pleased with his work. Thank you Josh!!" "After searching the CCO page for painters and recommendations, I gave Josh with A Painters Touch, LLC a call. Josh had planned on having a day for himself but after telling him that this was the second time I had cleared the room to be painted only to be stood up, he stepped up to knock out the job and within an hour the room was on it's way to a new color. He was prompt, courteous, neat, professional and did a fantastic job. If you have any painting or pressure washing needs I would highly recommend giving him a call. Thanks Josh for a job well done!" A BIG shout-out to Josh Douglas of A Painter's Touch. He just finished painting the exterior of my house, and I am so pleased. He is neat, thorough, very fair in his pricing, and HONEST. I just wanted to leave a positive review for A Painters Touch, LLC!! They were a pleasure to work with throughout the entire process of repainting our interior. We will definitely be using them for the exterior at some point soon!